Screenshot, TodayThe ‘Today’ show hosts sampled Korean beauty products in a recent segment from Pyeongchang. South Korea is well-known in the beauty industry for its natural and hydrating skincare products, like sheet masks and essences, according to the “Today” show. 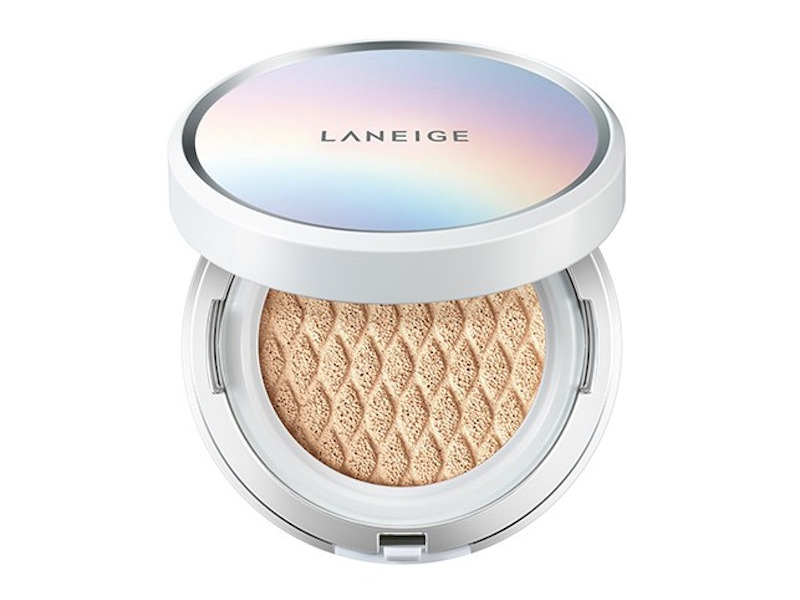 While at the Olympics in Pyeongchang, many Americans have discovered for themselves how great Korean beauty products are. Lots of them are stocking up before they have to head home. Americans at the Olympic Games in Pyeongchang can’t seem to get enough of Korean skincare products. 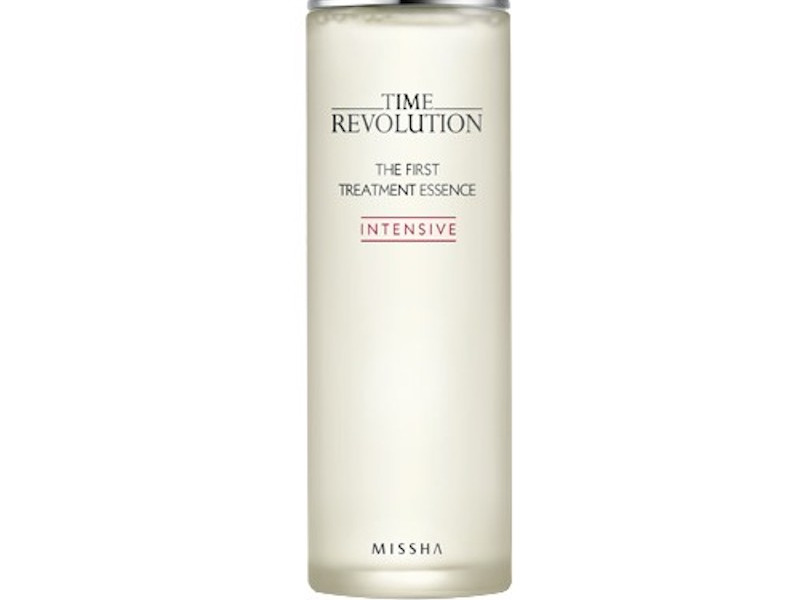 The South Korean beauty industry has been growing rapidly for years, according to the BBC. In 2015, the country exported more than $US2.64 billion worth of beauty products. 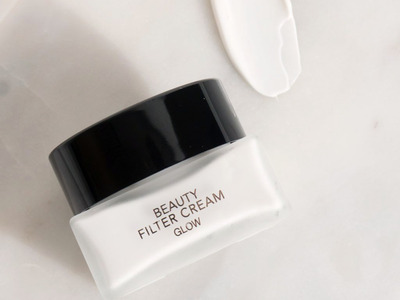 Korean skincare is all about having hydrated and glowing skin, according to beauty expert Charlotte Cho, who was featured in a recent segment about the craze on the “Today” show. The trend has now reportedly caught on with visitors – both athletes and the people there to cover the events – at the Winter Olympics in Pyeongchang. The weather conditions there are cold and dry, so it makes sense that visitors would want to take full advantage of the area’s skincare shops. Korean skincare emphasises hydrated skin. 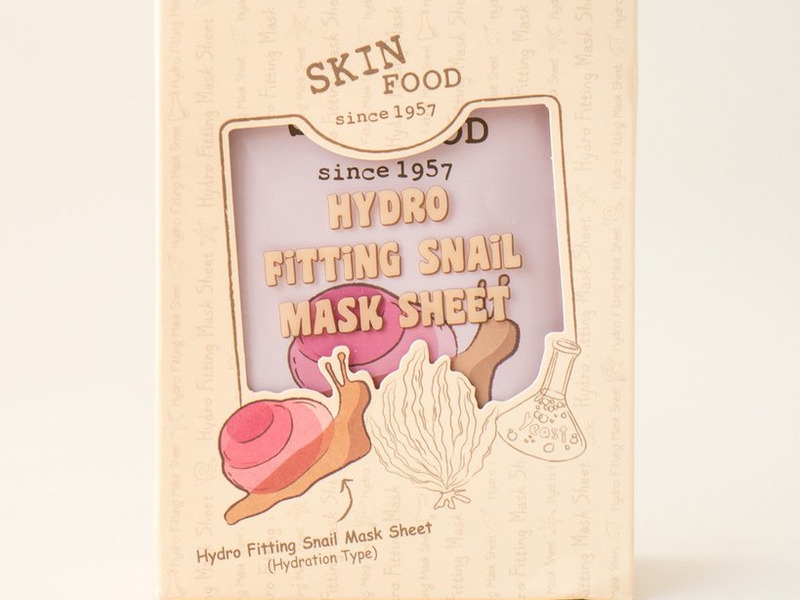 The $US13 Skin Food Hydro Fitting Snail Mask is made with snail mucin, which replenishes moisture and is great to help with dry skin. 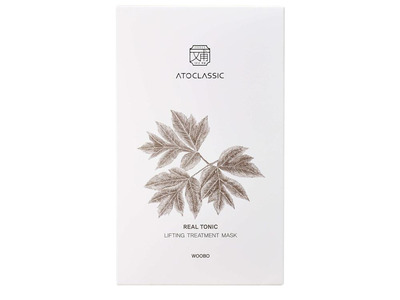 Another sheet mask used to nourish skin is the Atoclassic Real Tonic Lifting Treatment Mask, which is made with antioxidant-rich ingredients and claims to help skin look younger after each use. Beauty expert Charlotte Cho recommended this product on “Today,” saying that no Korean skincare routine is complete without using a hydrating essence. 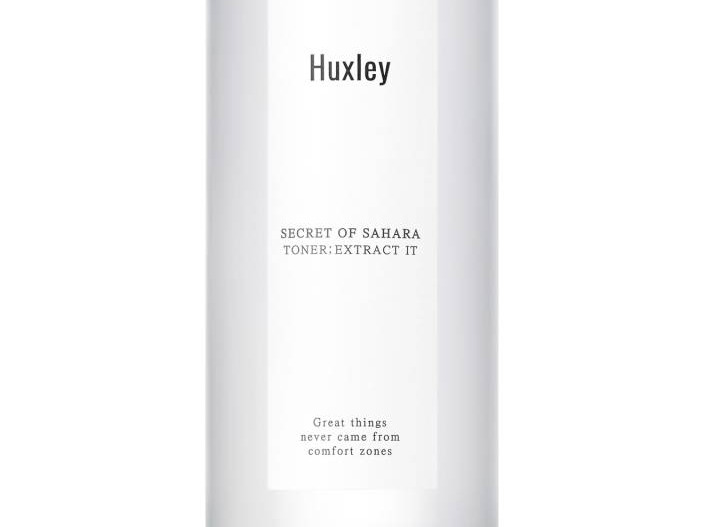 Huxley makes a similar pH-balancing toner meant to strengthen and soften skin. 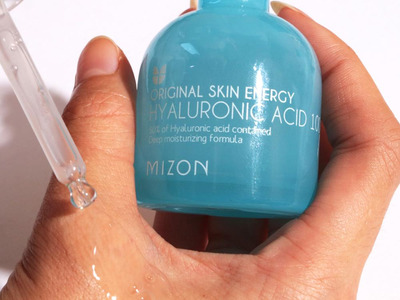 Hyaluronic Acid is used for similar purposes, with the goal of adding long-lasting hydration back to skin. It’s recommended for dry skin types. 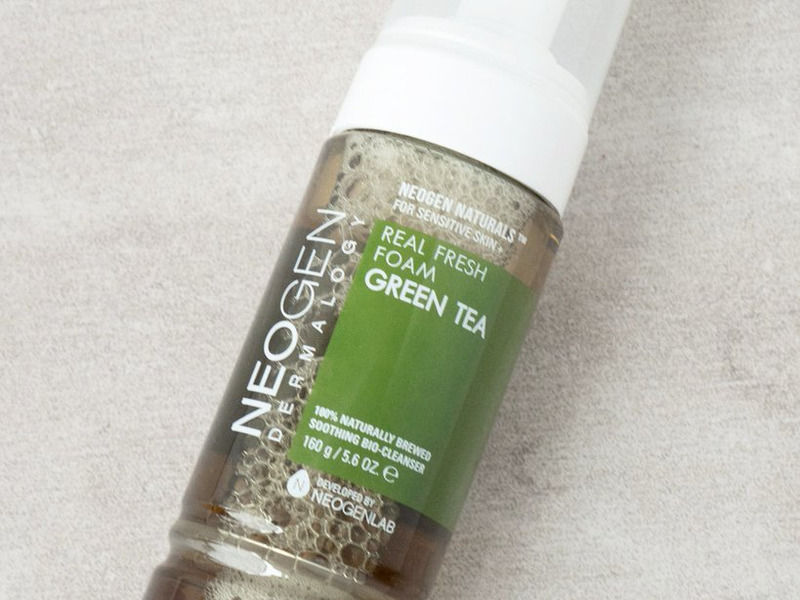 This Neogen cleanser contains fermented green tea extract and green tea leaves, geared towards oily and combination skin types. 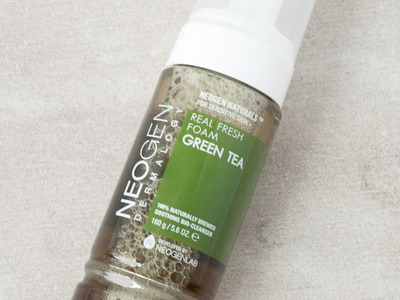 It’s a natural, water-based cleanser meant to hydrate and brighten skin. Like the Skin Food sheet mask, this cleanser uses snail mucin for extra added moisture. It’s a common ingredient in Korean skincare products. 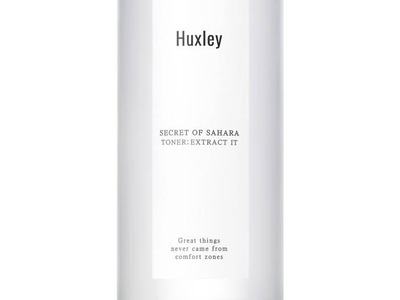 This product has been compared to a real-life Instagram filter that brightens and smooths skin. It’s made with flower extract and contains pearl to add a natural-looking glow. The Laneige Cushion Compact has a foundation-soaked sponge with micro pearls and moisturizer. It also comes with an anti-microbial applicator. 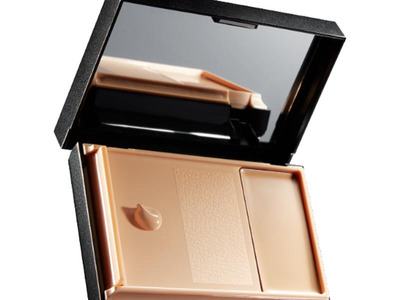 This two-in-one foundation and concealer designed by Korean makeup artist Jung Saem Mool is smoothing and hydrating. 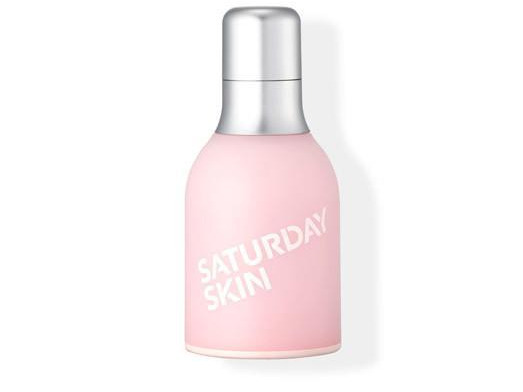 This popular brightening eye cream from Saturday Skin is made with date seed and palm tree extract.